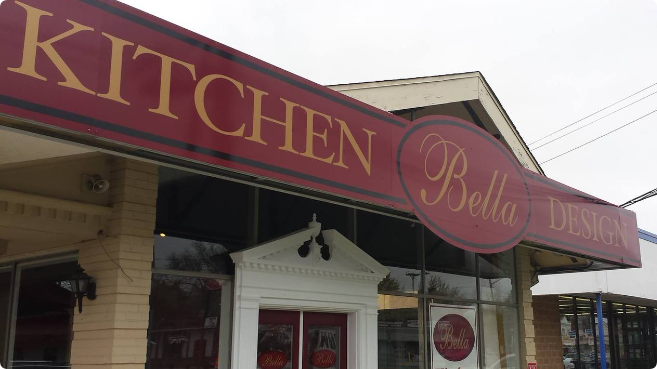 Bella Kitchen & Design is a premier kitchen and bath design business serving home owners in Delaware. We also service areas in PA, MD, and NJ. 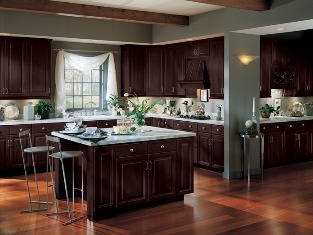 We provide cabinets from Wellborn, Wellborn Home Concepts, Homecrest, and MK Wood cabinets, with prices to fit any budget. We have a CKD (Certified Kitchen Designer ) on staff with years of experience in the home improvement and home remodeling industry. We also offer computerized designs for you to visualize your dream project. As a Kitchen and bath design firm, we focus on each project individually. We give each client our full attention to make their dream kitchen/bath a reality. We are here to help you with all of your home remodeling ideas. In addition to kitchens and baths, we have also designed offices, computer desks, libraries, closets and wet bars. You come up with the idea and we will work with you to make it happen.